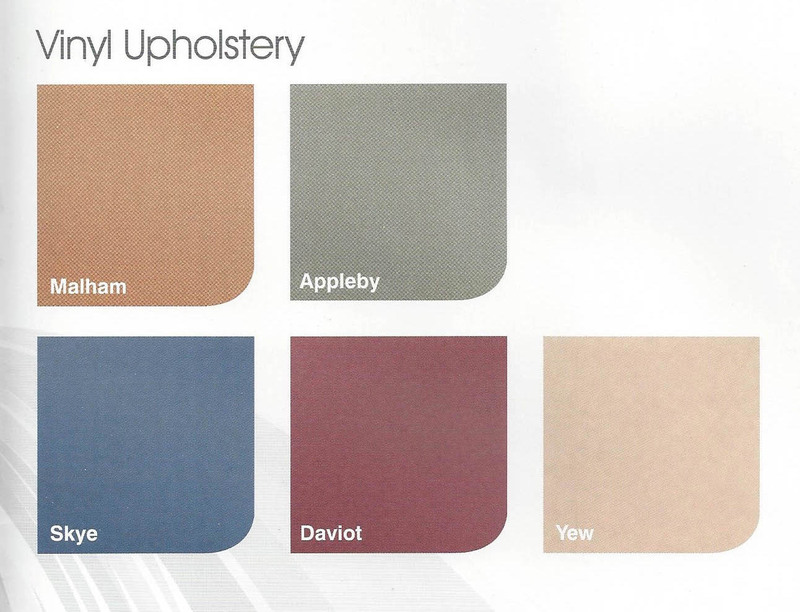 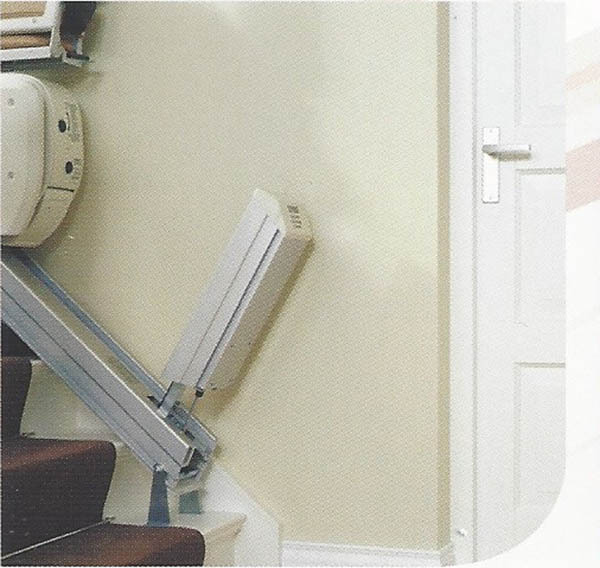 LiftAble Cumbria straight stairlifts are state of the art stairlifts that combine elegance, comfort and superior workmanship. 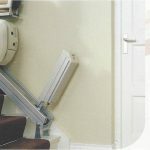 For more than sixty years people have benefited from the convenience and dependability delivered by their accessibility equipment. A world of mobility and freedom awaits. 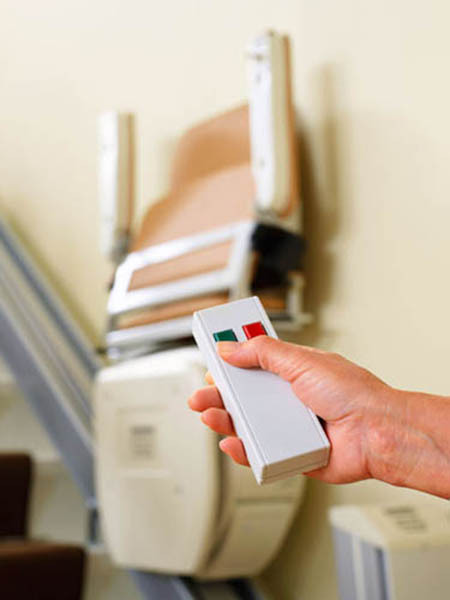 Always at your call, at the touch of a button, we call it Room Service. 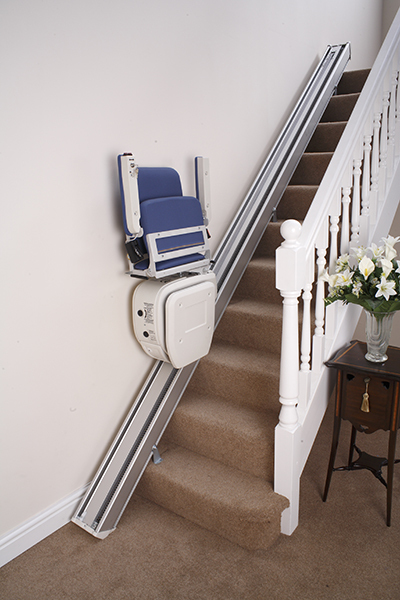 The LiftAble Cumbria fits perfectly in with the decor in your home and stands compact and ready for use. 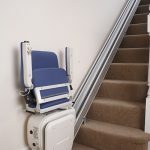 When not in use, the arms, seat and footrest of the Cumbria all fold away very simply - hugging the wall to leave maximum available space on your staircase. 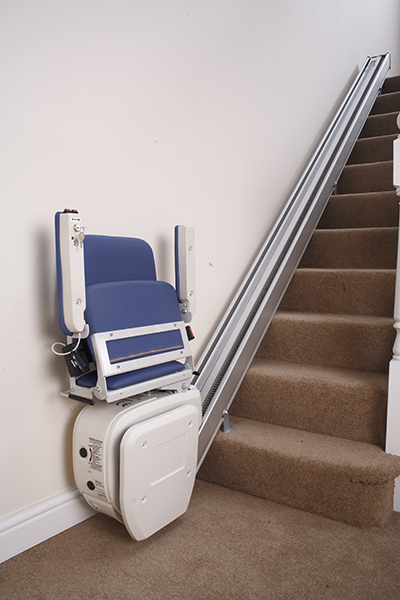 The LiftAble Cumbria is available with either a manual or powered swivel feature. 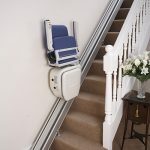 This turns the chair away from the staircase, providing a safe transfer to and from your upper landing. 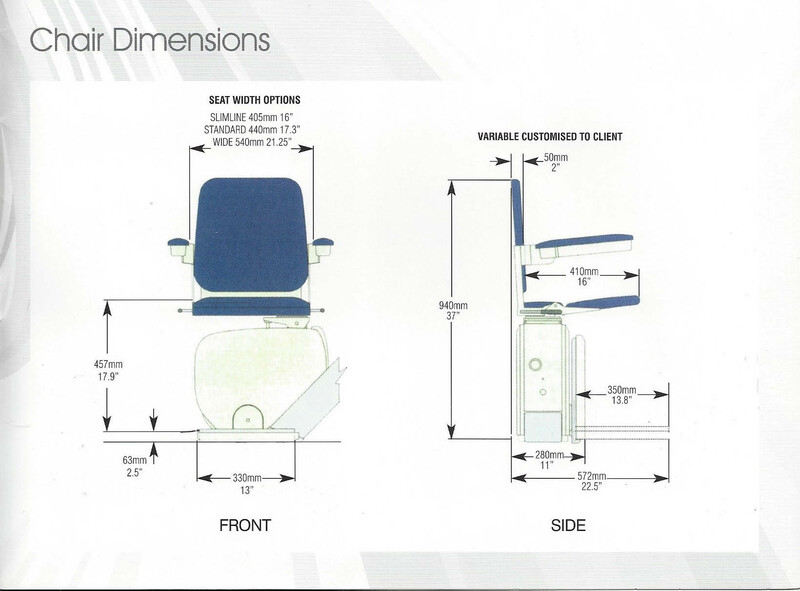 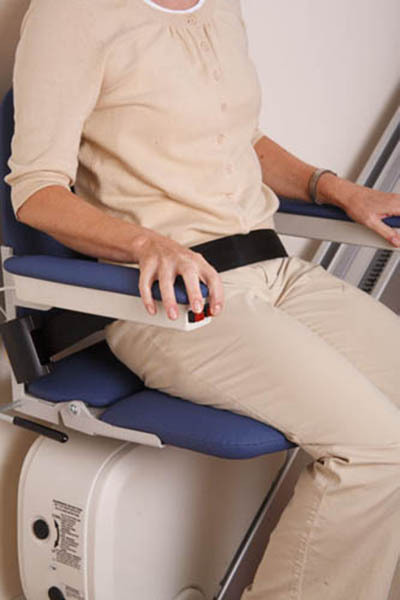 A seatbelt is fitted as standard, and the drive unit is fully equipped with pressure sensitive safety edges. 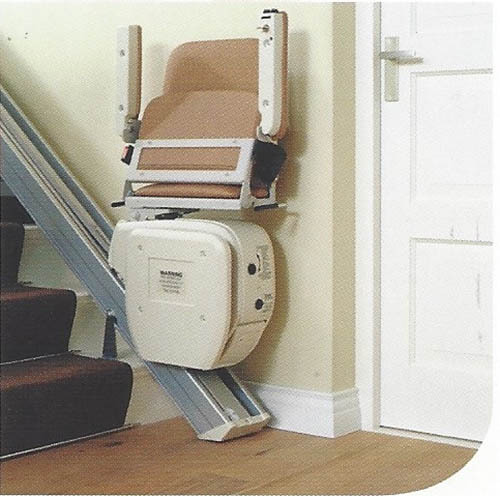 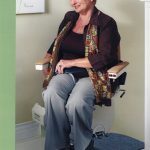 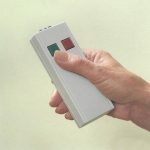 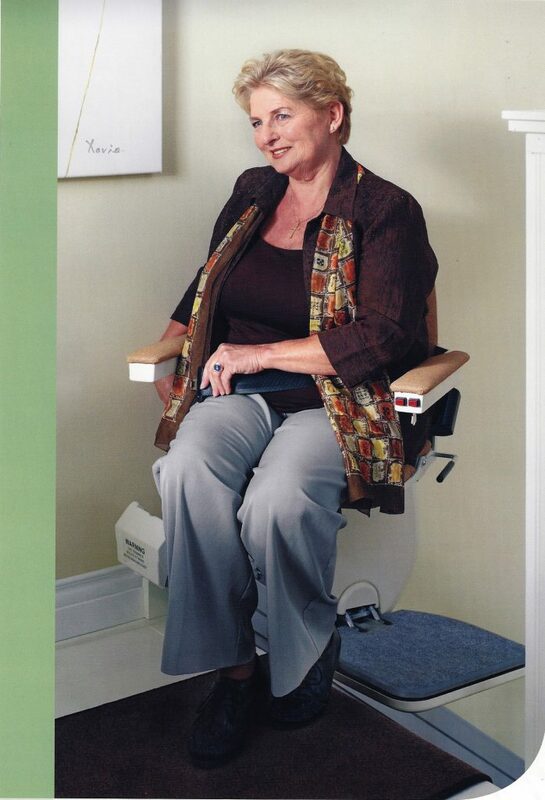 The LiftAble Cumbria comes with a trailing cable power belt that provides continuous power to the stairlift at all times. 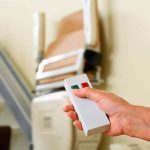 This feature allows the Cumbria to be repositioned or parked anywhere along the rail and it will still receive power to charge the batteries ready for the next time it is needed.